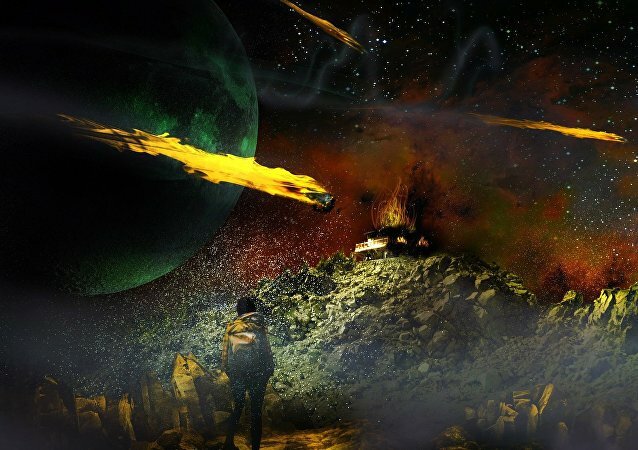 The predictions do not seem to be far-fetched in light of recent assessments of the seismic activity in the mammoth Ring of Fire zone offered by the relevant UN agency. The Monday eruption of Indonesia’s Mount Sinabung has altered the volcano permanently, as the force of the blast blew away a huge chunk of its summit - and sent a plume of smoke 5 kilometers high. A powerful 6.2-magnitude earthquake occurred Thursday off the coast of Indonesia, the US Geological Survey (USGS) reported. A strong earthquake occurred off the Taiwanese coast on Sunday morning, the country’s Central Weather Bureau reported. Chile was rocked by a 4.8 magnitude earthquake late on Saturday, the US Geological Survey (USGS) reported. 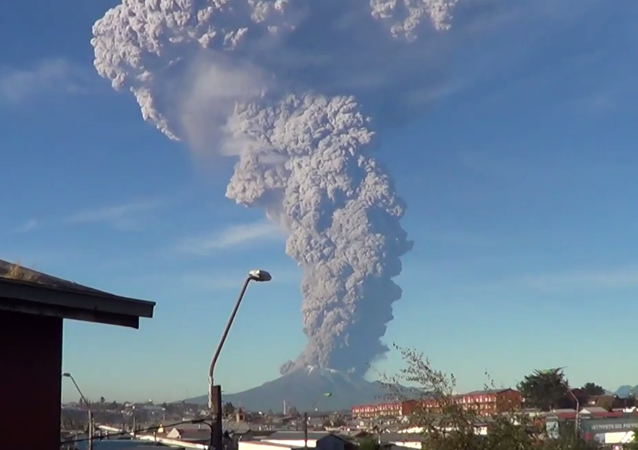 Residents of Southern Chile within a 10 mile radius of Volcano Calbuco were all evacuated on Wednesday after it erupted for the first time since 1972, sending ash and smoke shooting into the sky.